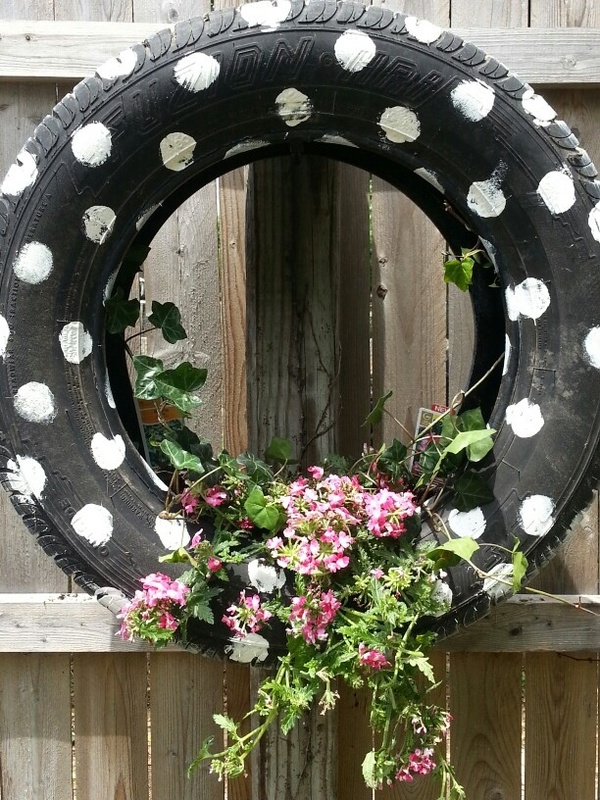 Always fascinates me when I see the unusual use of ordinary things. 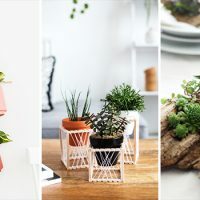 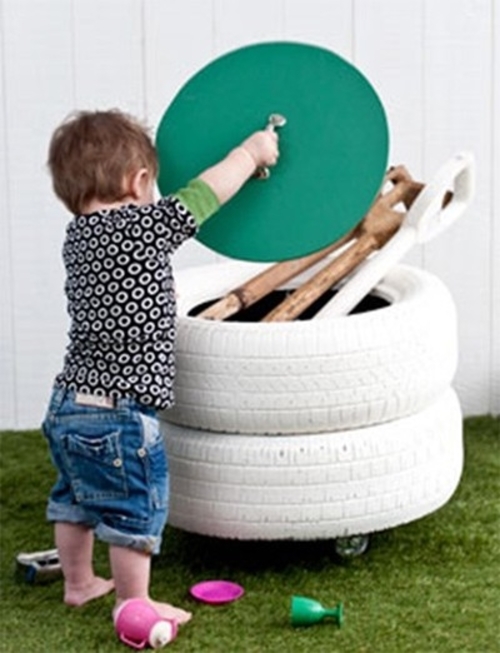 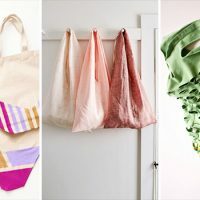 In addition to throwing an object, often we are renovating it and reuse it in a creative way, which is beneficial because it reduces waste, and we have less empty wallet. 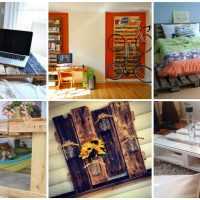 In weekends we usually make extensive cleaning, and we throw a bunch of stuff because we do not use anything, it just collect dust. 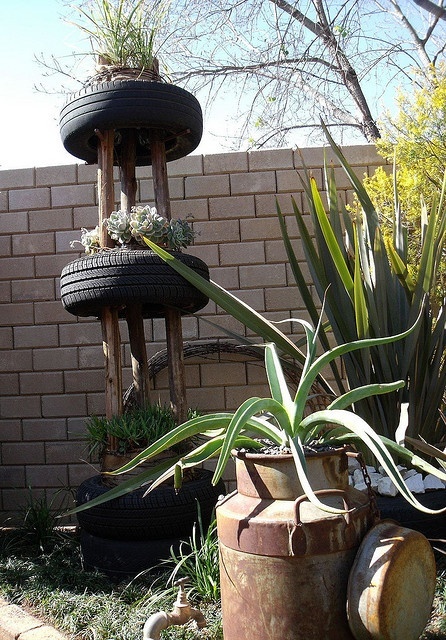 So, you do not need to throw money and do not waste any time, let us help you to make use of discarded old things to make new and useful. 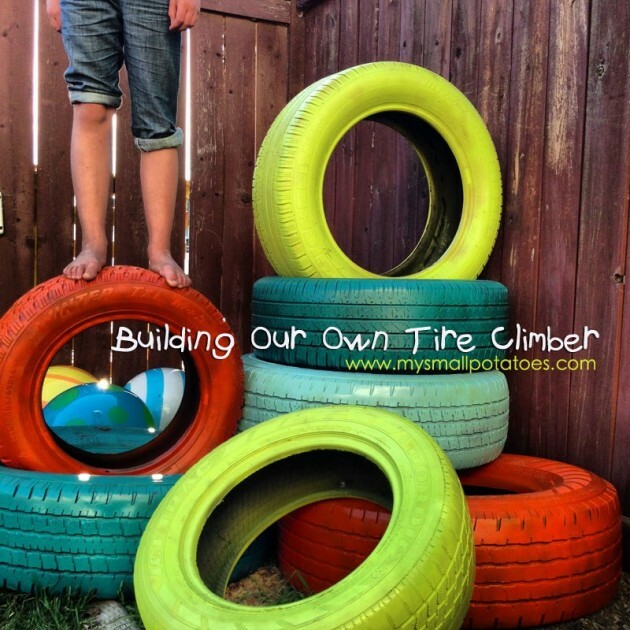 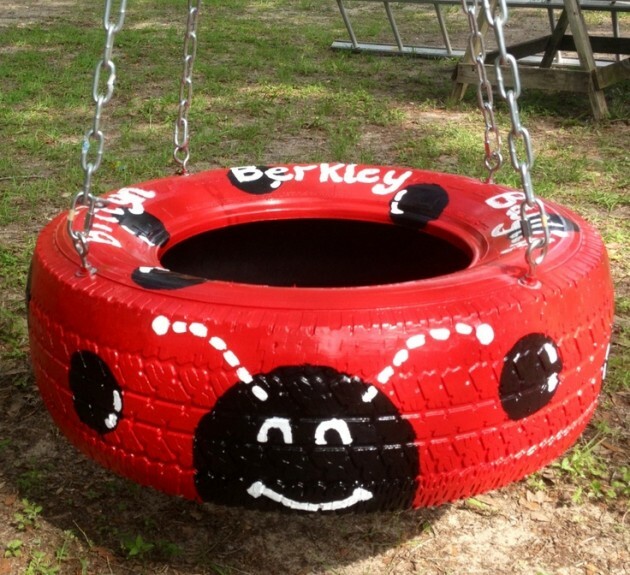 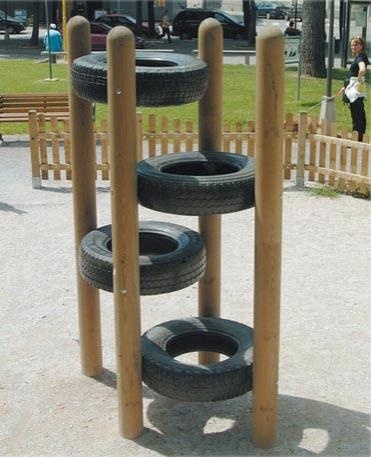 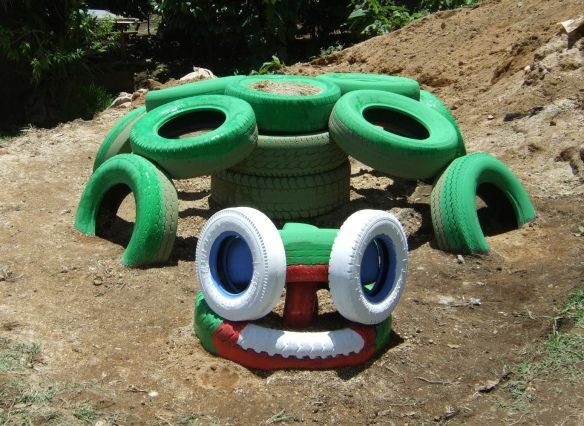 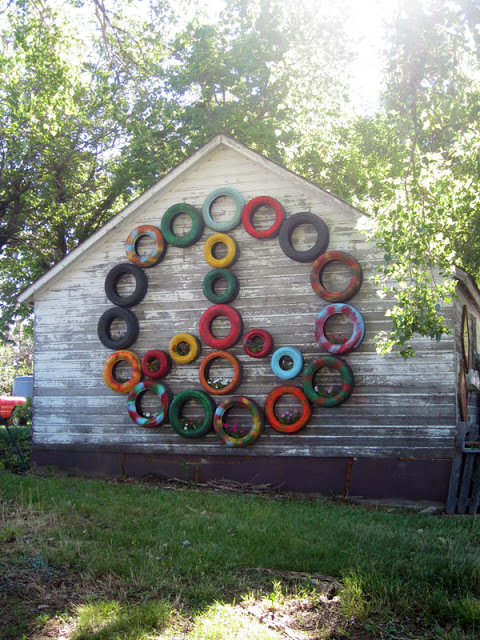 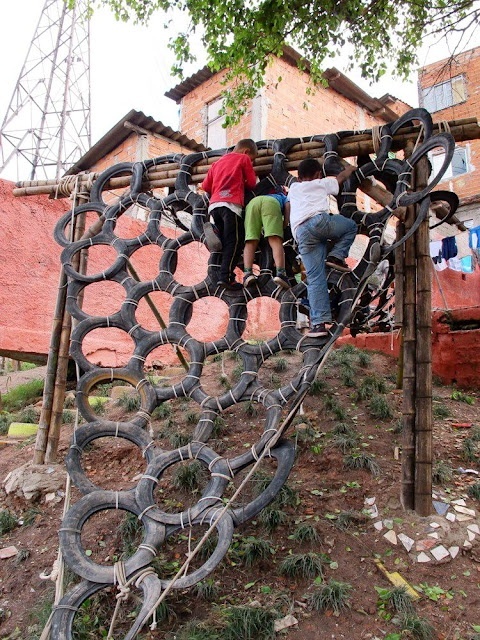 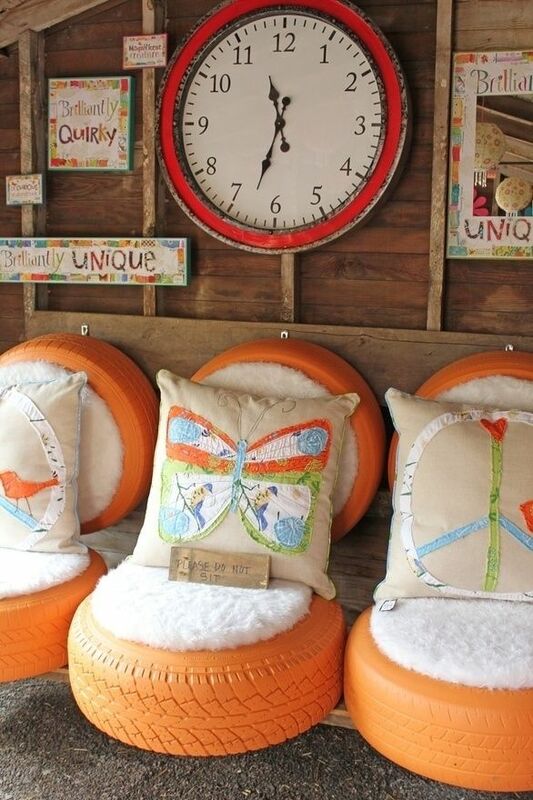 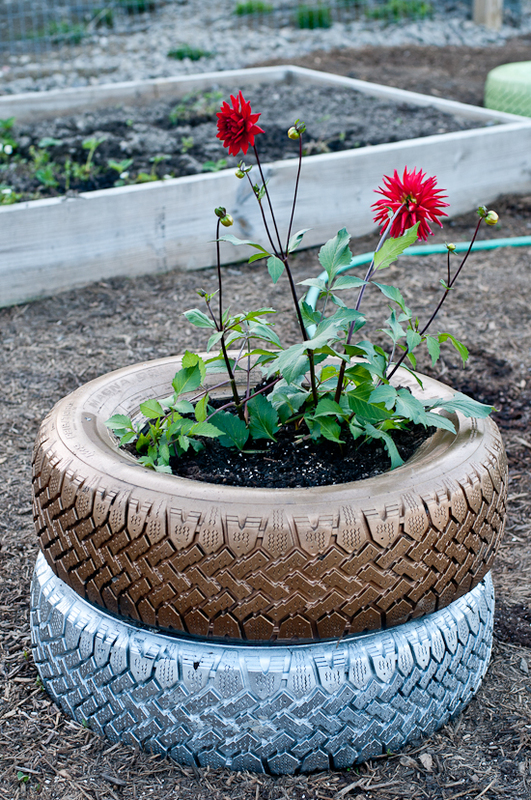 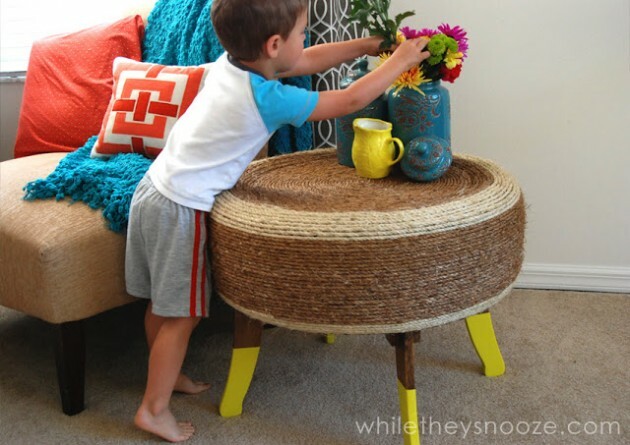 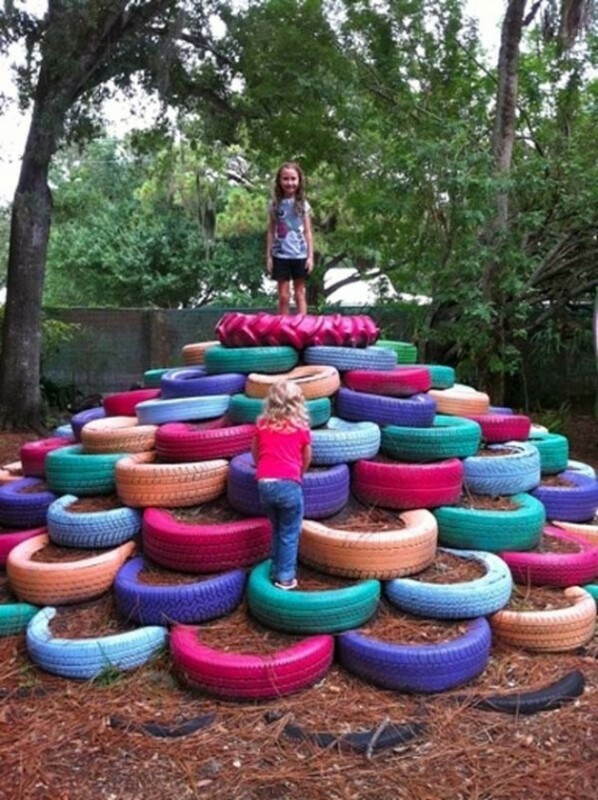 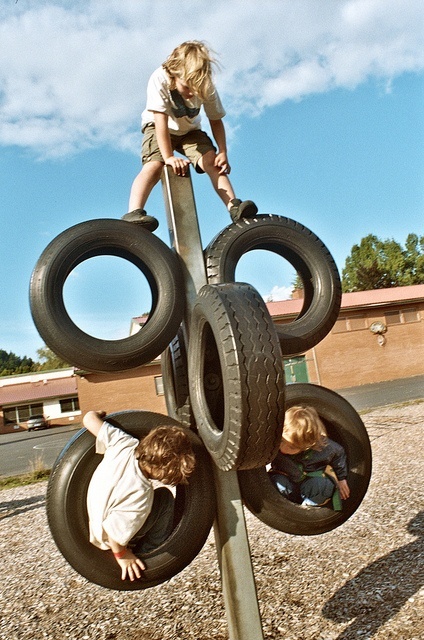 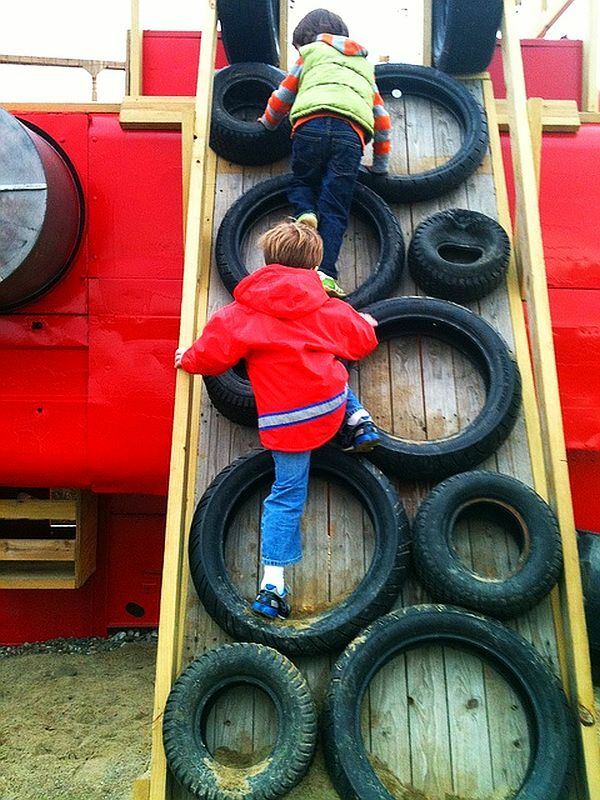 Repurposing old tires is so amazing idea. 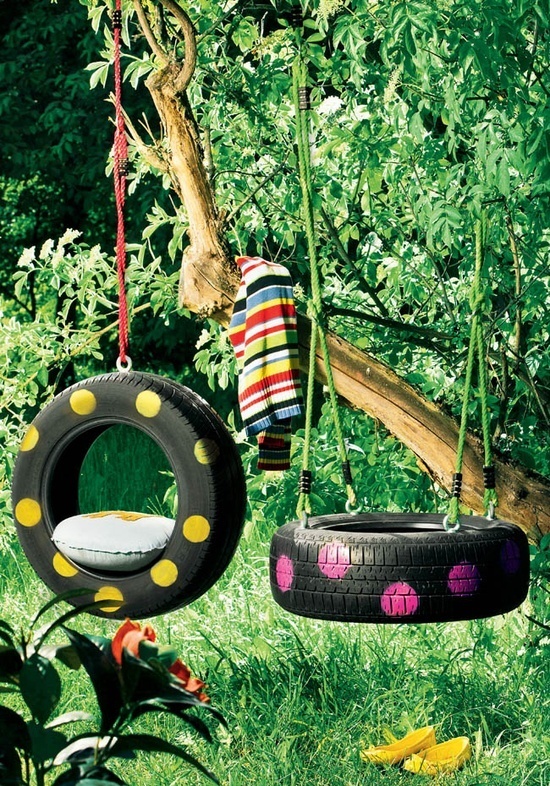 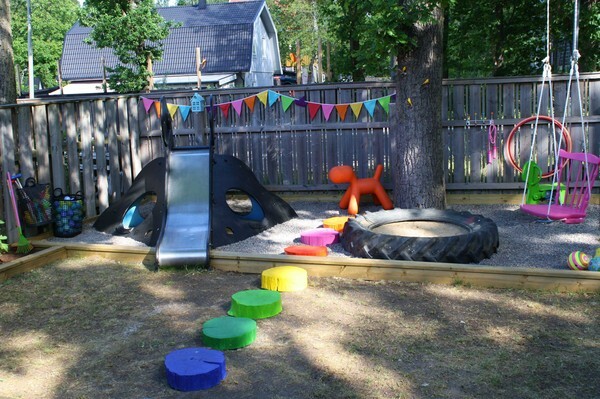 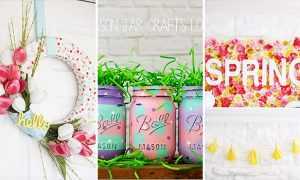 It is so great act for the environment, but in the same time we will make awesome decorations for the backyard. 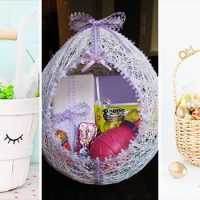 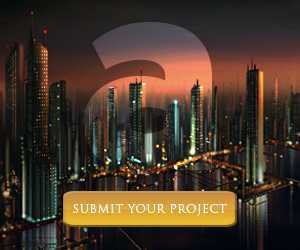 There are plenty of creative and useful ideas around, you just need to find the right one for your desires.